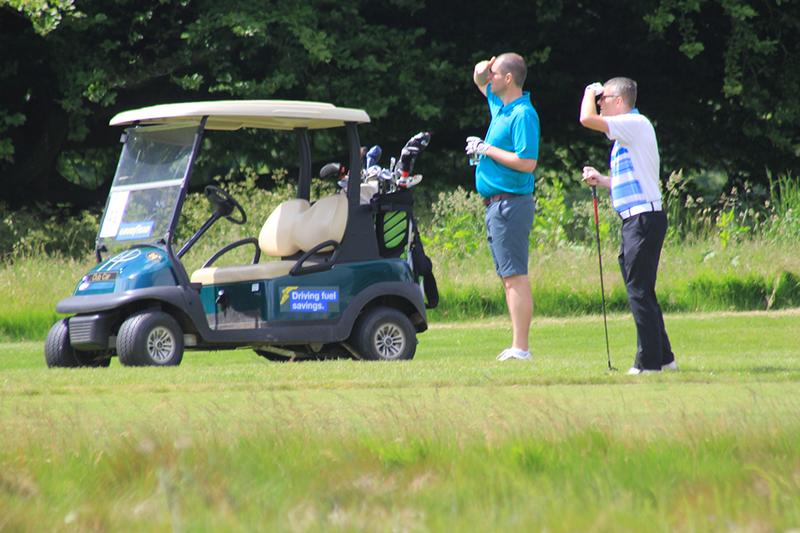 Taking place at Lambourne Golf Club in Dropmore, Buckinghamshire, this golf challenge is open to a maximum of 25 teams of four (100 players). The format will be a four-ball full handicap Stableford competition. The best three individual Stableford scores per hole per team will count. 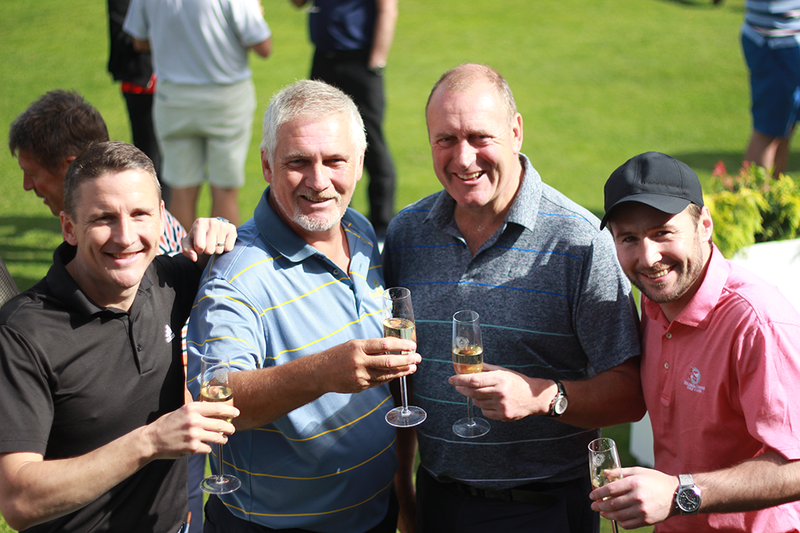 Enter a minimum of a four-ball at a cost of £675 (plus VAT) per team, which includes green fees, golf-related gift, lunch and dinner with inclusive drinks and prizes. 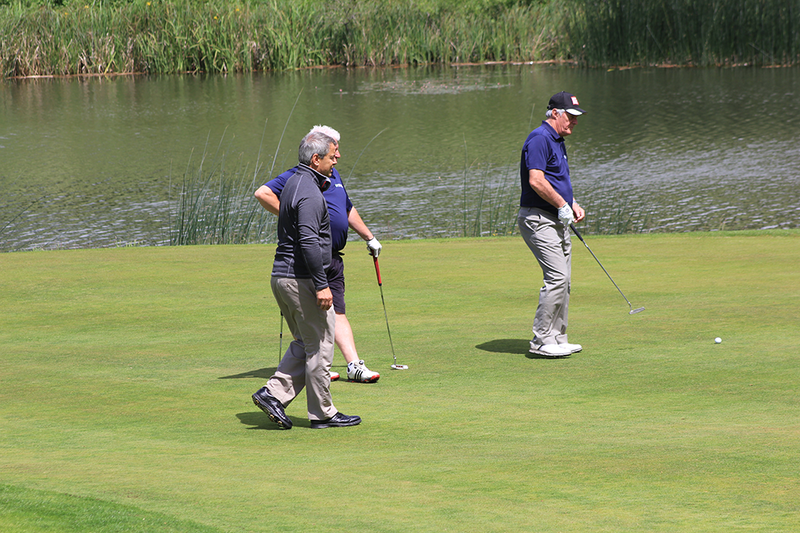 The Commercial Motor golf day is the perfect place to network with existing and potential customers.